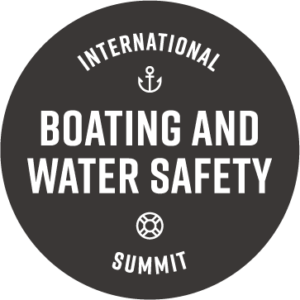 Thank you for attending the 2019 International Boating and Water Safety Summit and joining us as we explored The Future of Recreational Boating! We encourage you to take all that you have learned back into your local communities, stay in touch with new friends, and continue to build partnerships to advance recreational boating and water safety. Looking for bragging rights? Download the #IBWSS19 Certificate of Participation. Want to share an #IBWSS19 session? Browse session presentation decks. Feedback is much appreciated. Share your thoughts on #IBWSS19, favorite sessions, and more. Be on the lookout for information about #IBWSS20! Registration will open this fall. The first 50 people registered will be entered for a chance to win prizes. Stay tuned!